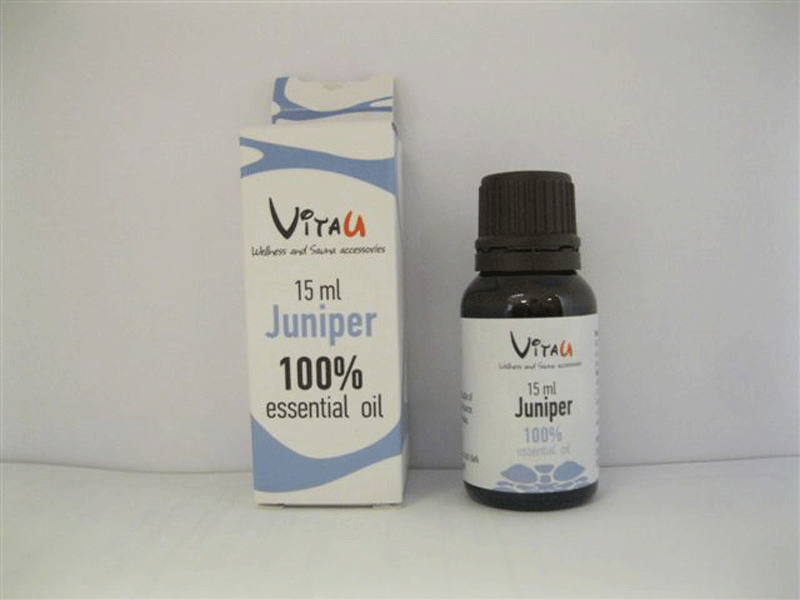 Producing a crisp scent, juniper essential oil produces a soothing atmosphere when used in a traditional sauna. Time in a sauna is said to improve the health of skin and the visibility of skin conditions but adding juniper oil can help with inflammation and can be effective in treating common conditions such as eczema and acne. 15 ml bottle, mix with water before splashing on the rocks of a traditional sauna.